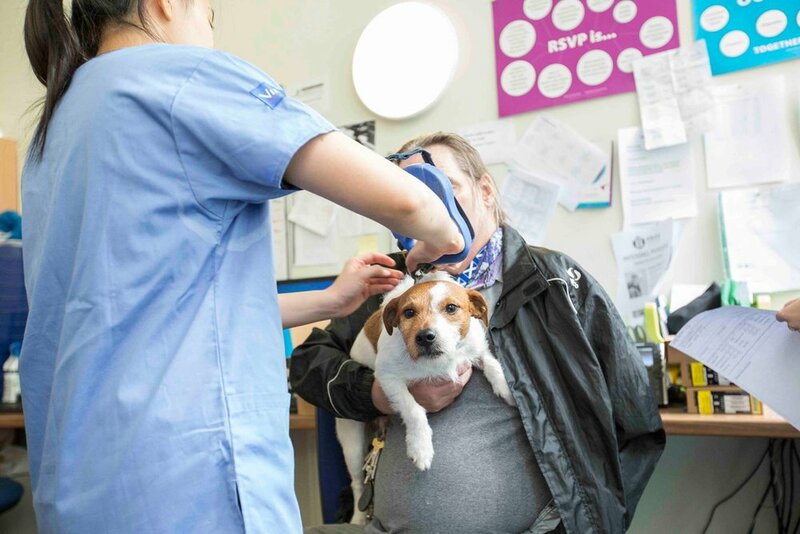 Trust Paws Clinic is a facility created by a group of veterinarians in the UK that treat dogs without a home. They make sure the dogs are healthy enough to stay with their owner's long term, despite their living conditions. All care provided by Trust Paws Clinic is free. Glasgow currently has 3 locations. Watch the original documentary from UNILAD about Ruby and Trust Paws.